"We begin with Slowdive's 'Catch the Breeze', my favourite song ever and the best example of the shoegaze sound. The echoing and chiming guitars at the end justify any of the over-the-top prose that is the only way to describe it; a true sonic cathedral. To follow is My Bloody Valentine's 'You Made Me Realise', which was their first release for creation and the lead track of the EP that kickstarted the whole movement in the first place. After that is 'Ox4' by Ride, the closing track from arguably the biggest shoegaze album, Going Blank Again, where they made a kind of who-inspired stadium shoegaze. They were even second on the bill at Reading festival around this time (1992), but grunge and britpop ensured they would never be as big again. 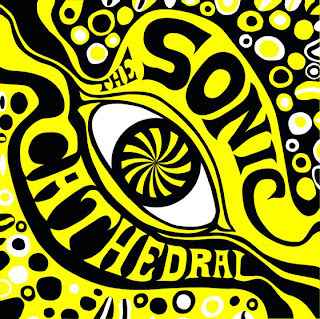 A different version of The Tamborines' 'Sally O'Gannon' was the first ever single on sonic cathedral back in 2006 (and featured Ride's Mark Gardener on backing vocals). The Radio Dept and Ulrich Schnauss both released incredible albums in 2003/4 ('Against The Tide' and 'A Letter From Home' are taken from Lesser Matters and A Strangely Isolated Place respectively) and that inspired me to start Sonic Cathedral as a clubnight - The Radio Dept actually played at the very first one on October 23, 2004. 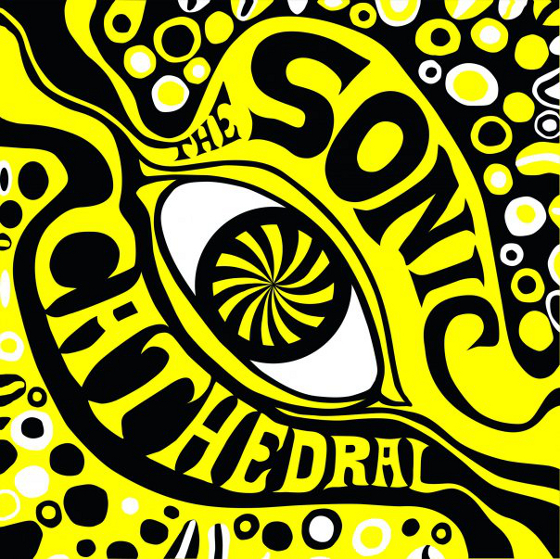 To finish, we have a track from each of the four albums that came out on sonic cathedral in 2012, our busiest year to date - 'Walking in the Desert' from Cheval Sombre's Mad Love, 'Making Up' from Dead Mellotron's 'Glitter', the title track from Yeti Lane's The Echo Show and - 22 years after 'Catch the Breeze' - former slowdive man Neil Halstead with the incredible 'Wittgenstein's Arm' from his album Palindrome Hunches."